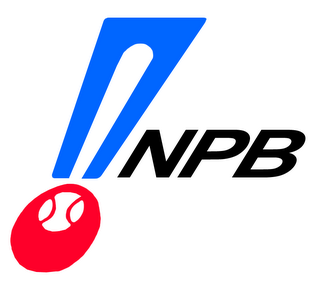 TOKYO -- Orix Buffaloes owner Yoshihiko Miyauchi will serve as acting commissioner of Nippon Professional Baseball until the end of the year after the search for Ryozo Kato's successor hit a snag. The decision was taken at an extraordinary owners' meeting Monday, which Miyauchi chaired. Kato announced his resignation last month to take the fall for the uproar over the secretly modified baseball. Because an owner cannot double as commissioner, Miyauchi's post with the Buffaloes will temporarily be filled by former Orix Vice President Shunsuke Takeda.